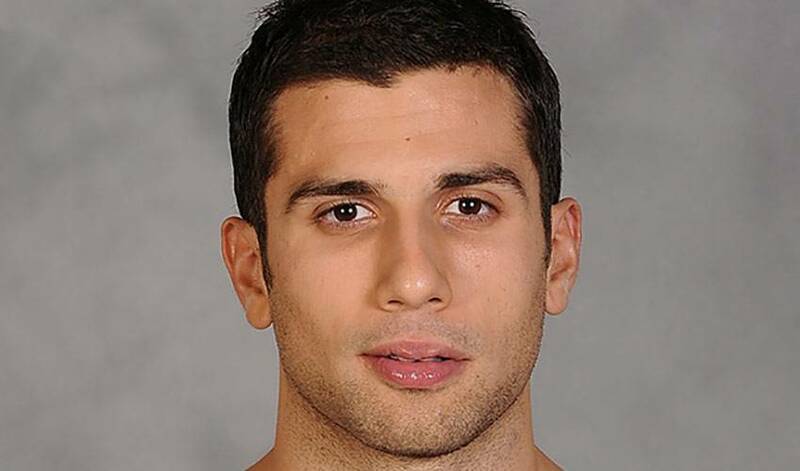 To this point, Andrew Cogliano has played his entire career in the hockey hotbed of Edmonton. Starting in 2011-12, he will get a fresh start in sunny California after a trade with the Oilers saw him fly south to the Ducks. The native of Toronto, ON is known as one of the fastest players in the game and undoubtedly has the skill-set to excel at the NHL level. In Edmonton, he found himself in a situation competing with a glut of talented forwards, many who are part of a youth influx in Oiler country; now Cogliano finds himself en route to Anaheim where he will join a more seasoned offensive attack that is led by the likes of Perry, Getzlaf & Ryan upfront. Andrew has shown that he can produce and play in almost all situations in the NHL. From an offensive standpoint, Andrew notched 18 goals in each of his first two seasons, impressive numbers for such a young player. His goal totals have dipped a bit in the past couple of seasons, but that has come with an alterted role in the Oilers lineup. If presented with the right situation, Andrew will undoubtedly help the Ducks remain a team that no one looks forward to facing in the Western Conference, or around the NHL.